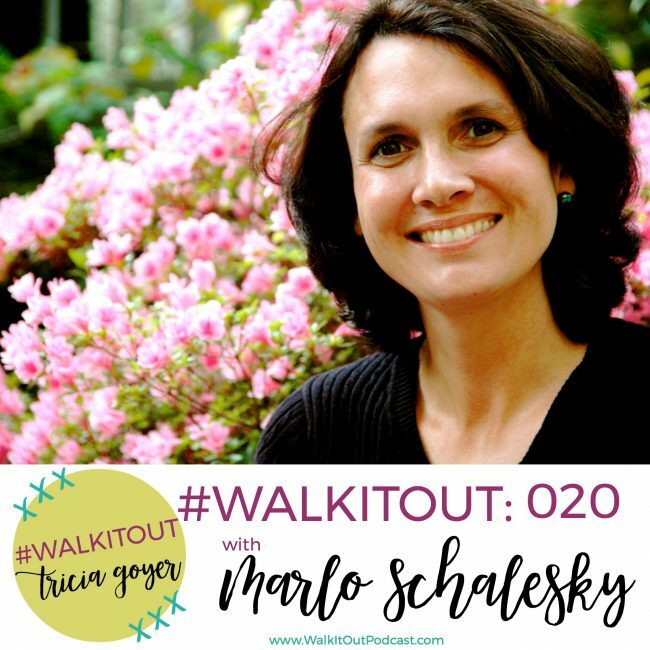 In today’s episode of #WalkItOut Podcast, we’re chatting with Marlo Schalesky! I hope you enjoy today’s show. You can listen at WalkItOutPodcast.com or on iTunes! In today’s episode, we’re chatting with Marlo Schalesky. Today’s interview is with my amazing friend Marlo Schalesky. I met Marlo in 1994, when we were both in our 20s, attending the Mt. Hermon Christian Writer’s Conference. Both of us had dreams of getting a novel published. 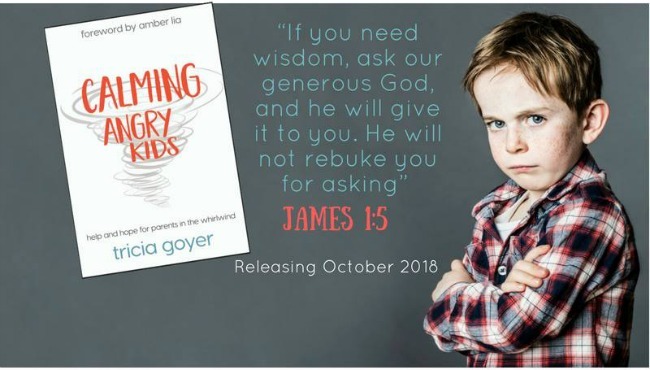 Looking back now, God has done so much more than that in both of our lives, but just being there was a huge step of faith — we share our story and talk about what happens when we encounter Christ when life hurts. I hope you’re inspired by this week’s episode! Please enjoy my conversation with Marlo Schalesky! You can listen above or on iTunes! I’d love it if you shared with your friends! On the last and greatest day of the festival, Jesus stood and said in a loud voice, “Let anyone who is thirsty come to me and drink. Whoever believes in me, as Scripture has said, rivers of living water will flow from within them. Loved this interview, Tricia, thank you. Words can’t describe how deeply moving this was. You both have just mentored my heart in so many ways!